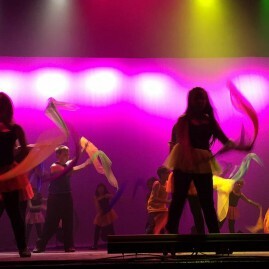 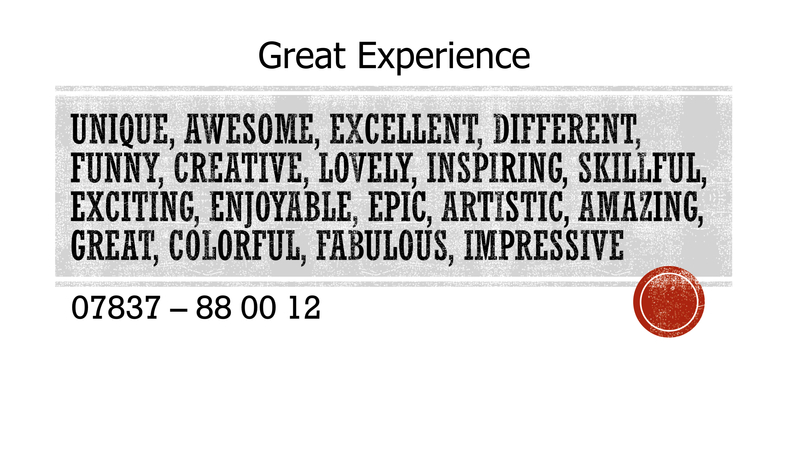 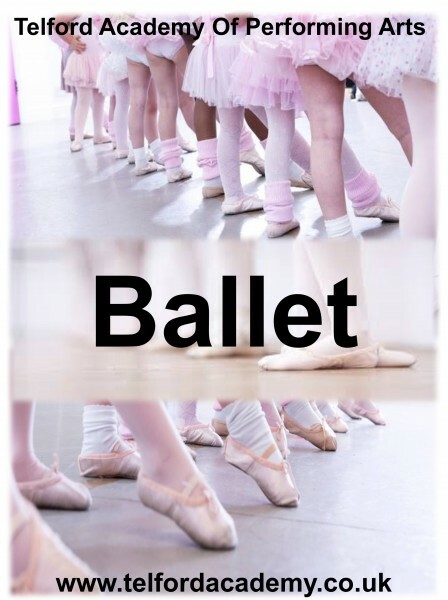 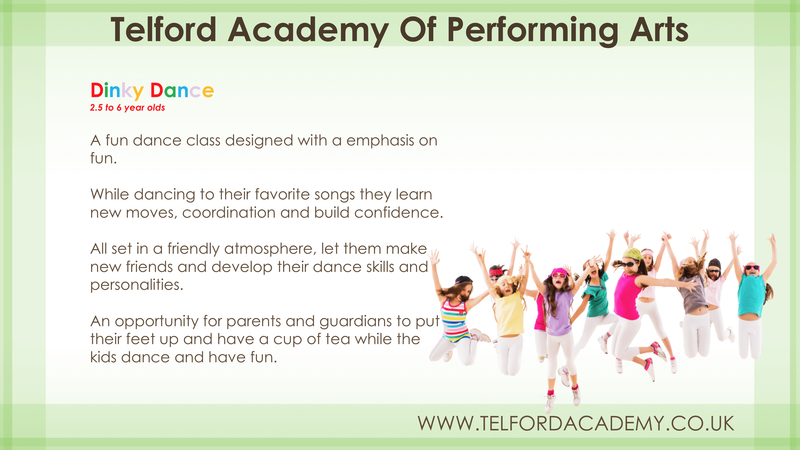 A fun dance class designed with a emphasis on fun. 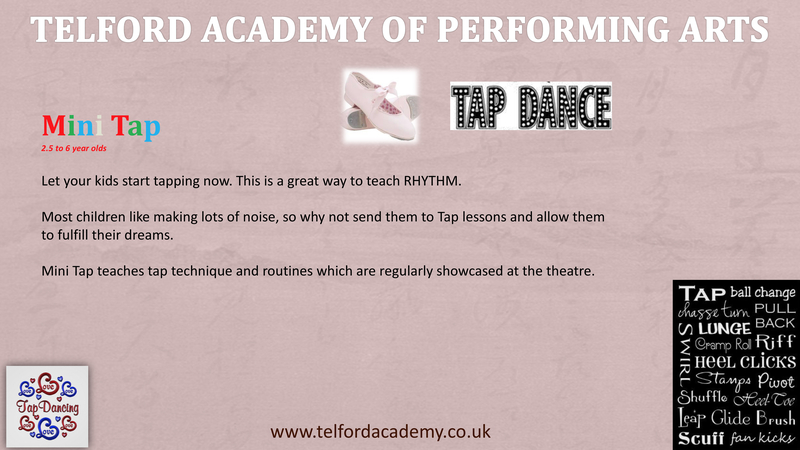 This is a great way to teach RHYTHM. 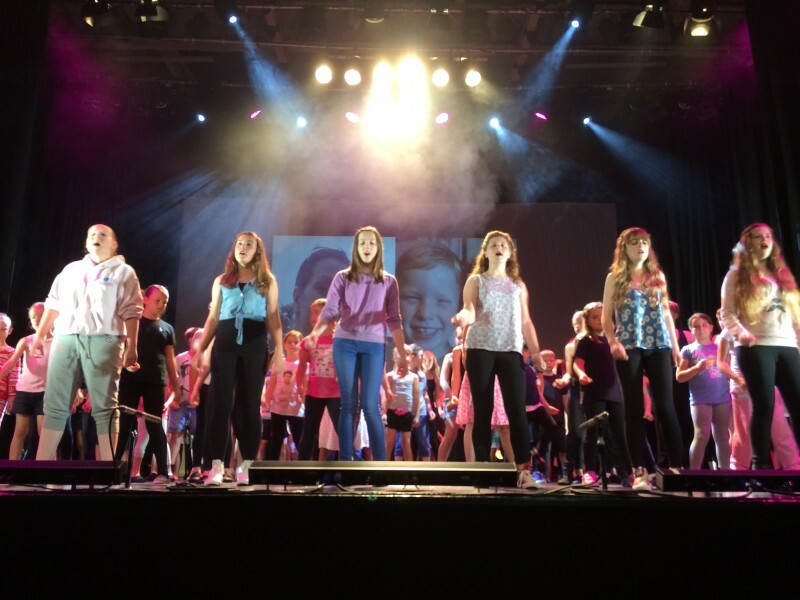 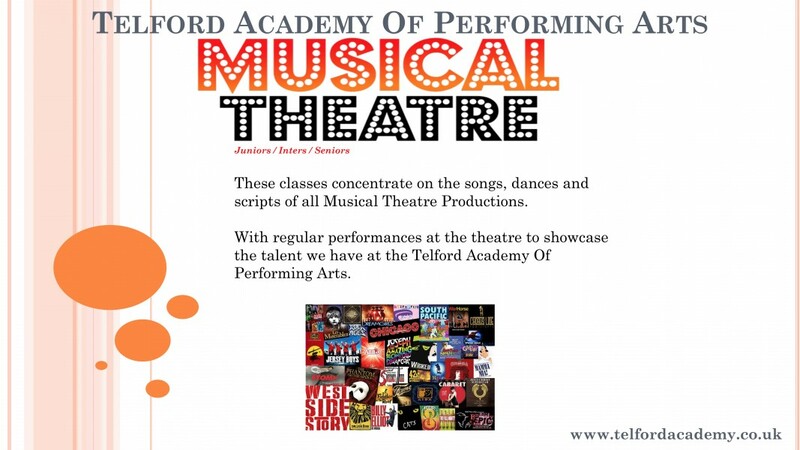 Songs, Dances & Scripts Of All Musical Theatre Productions. 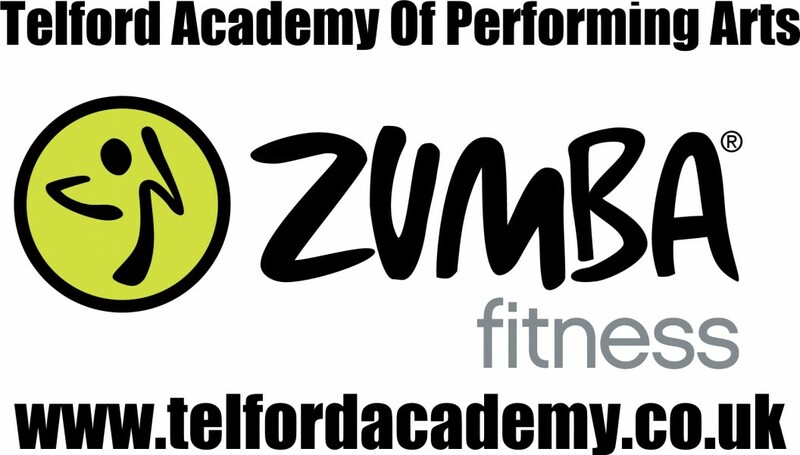 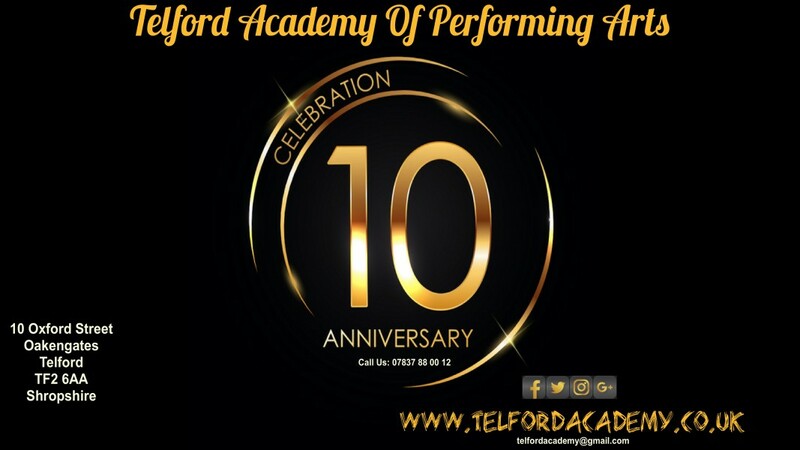 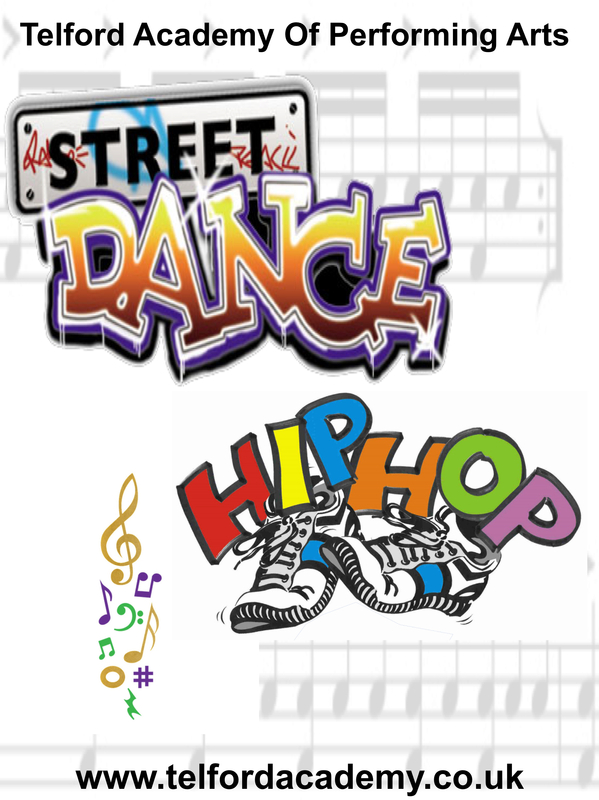 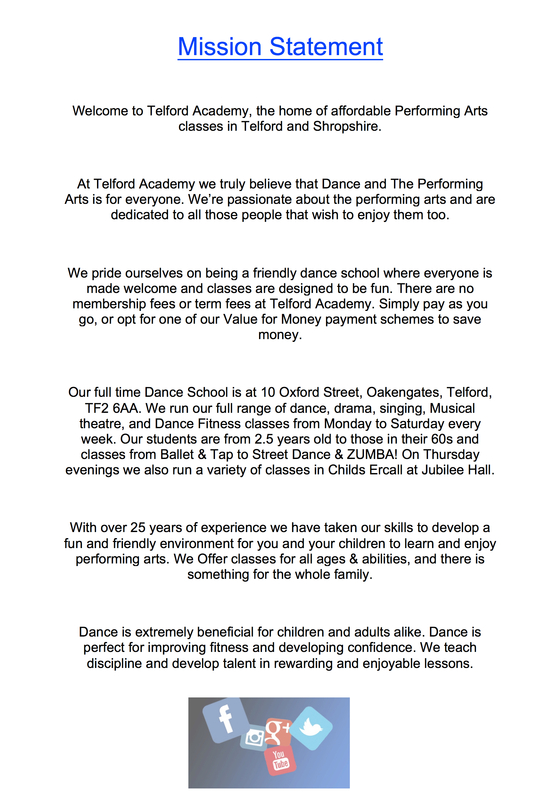 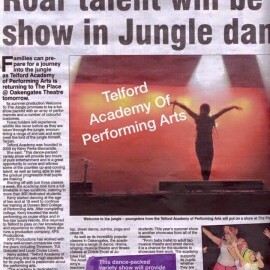 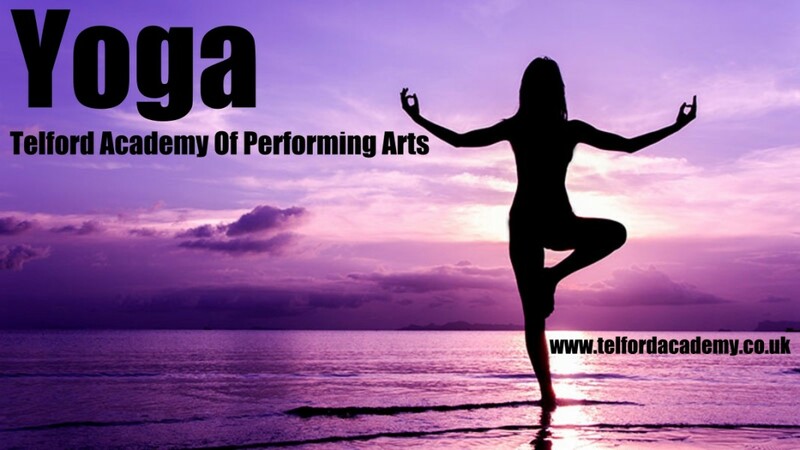 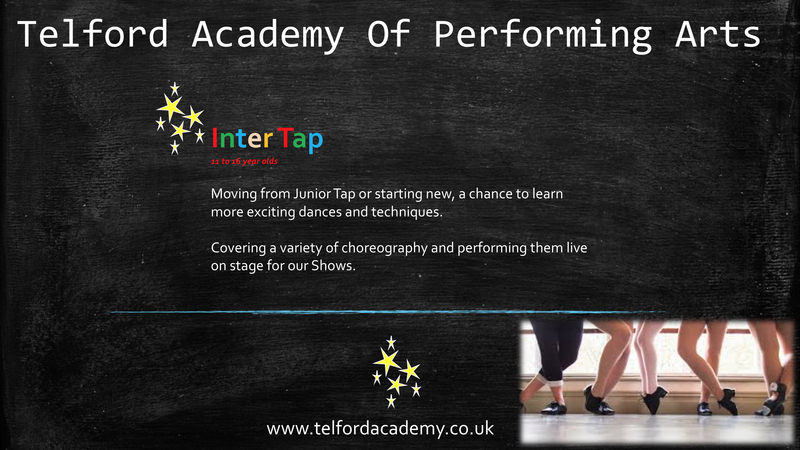 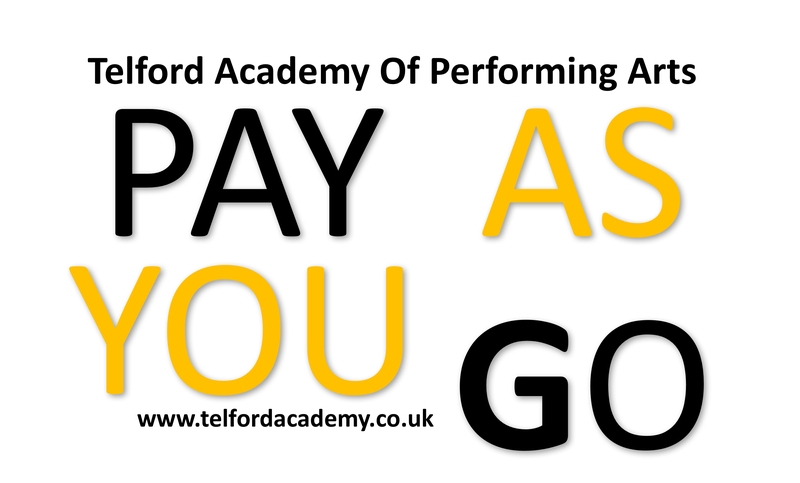 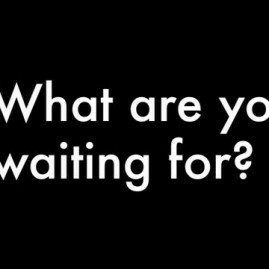 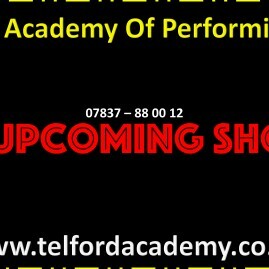 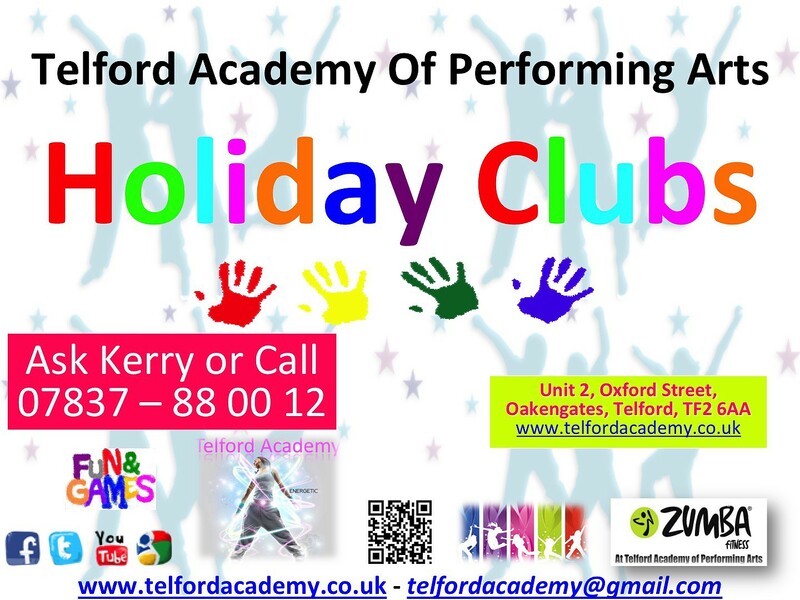 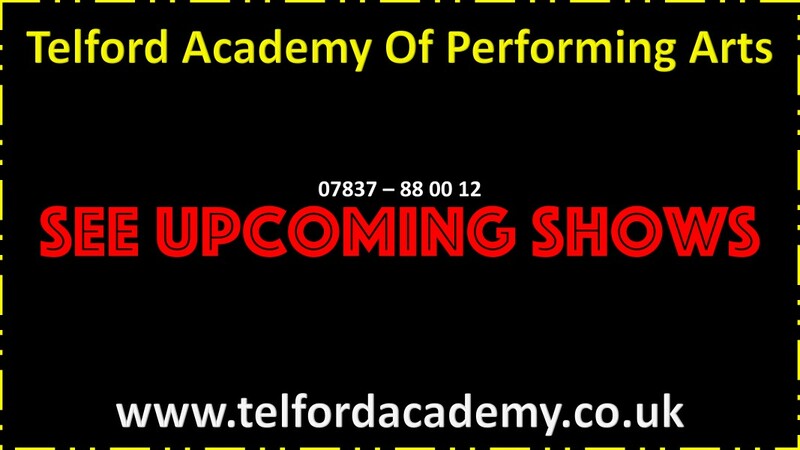 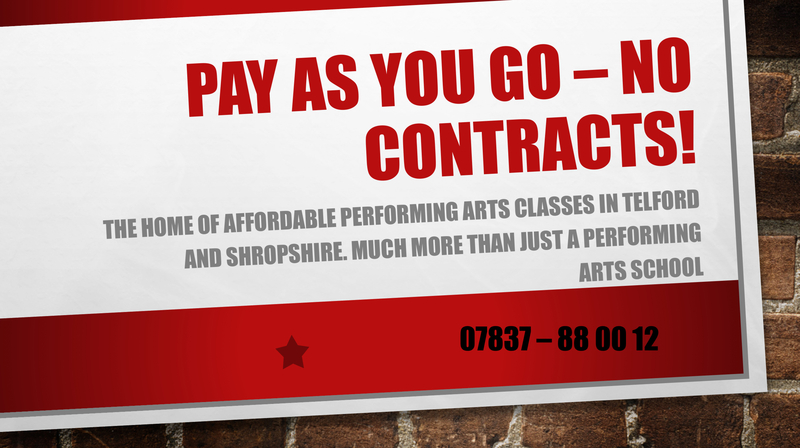 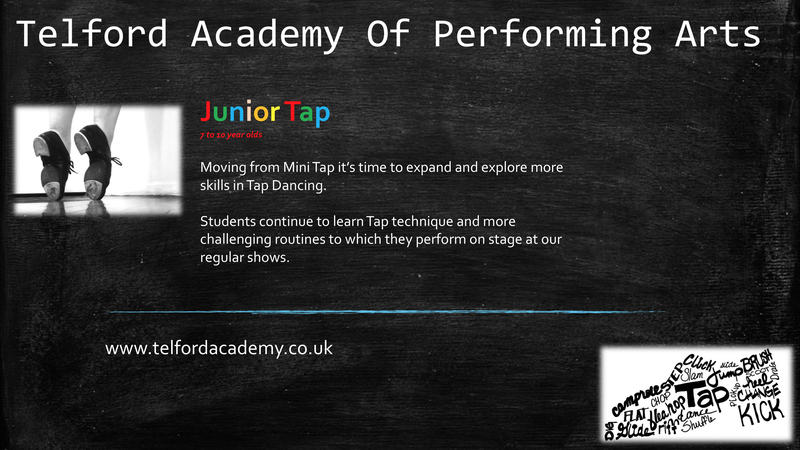 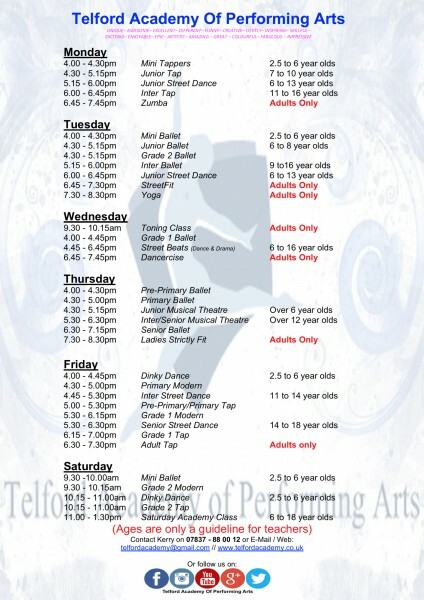 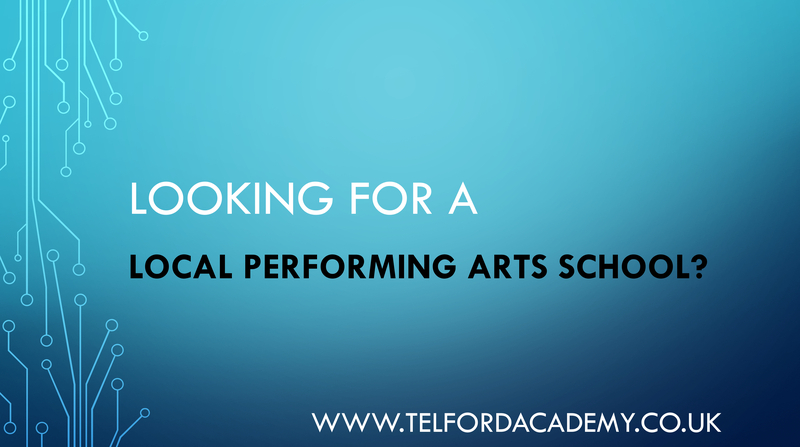 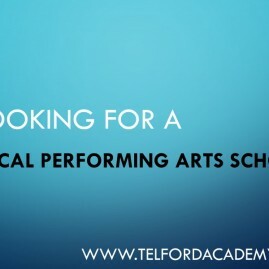 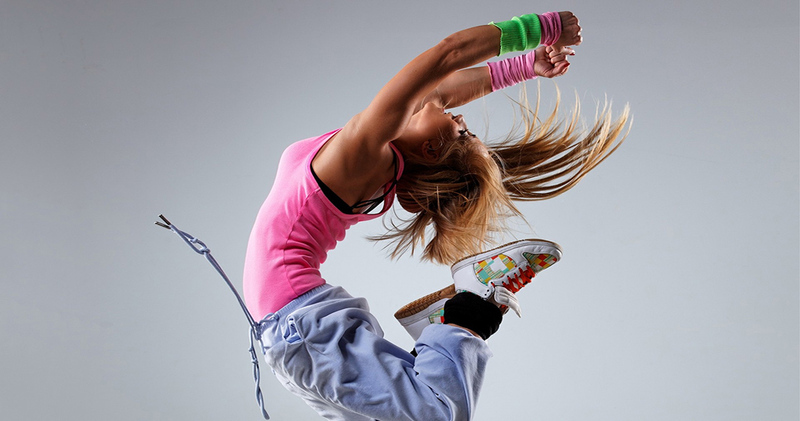 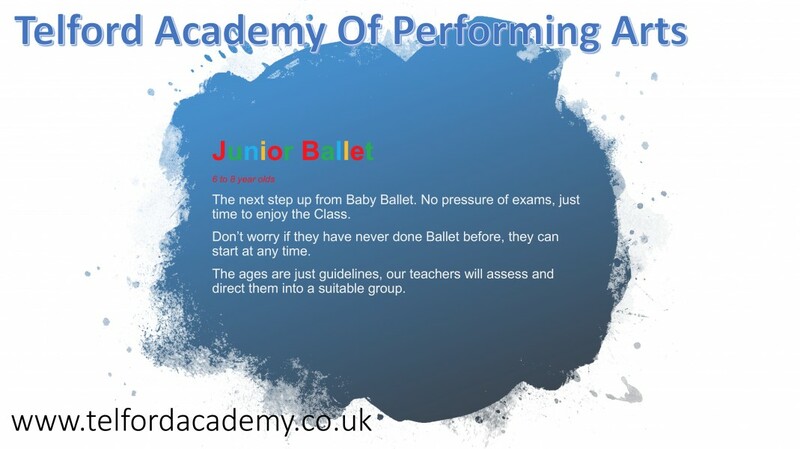 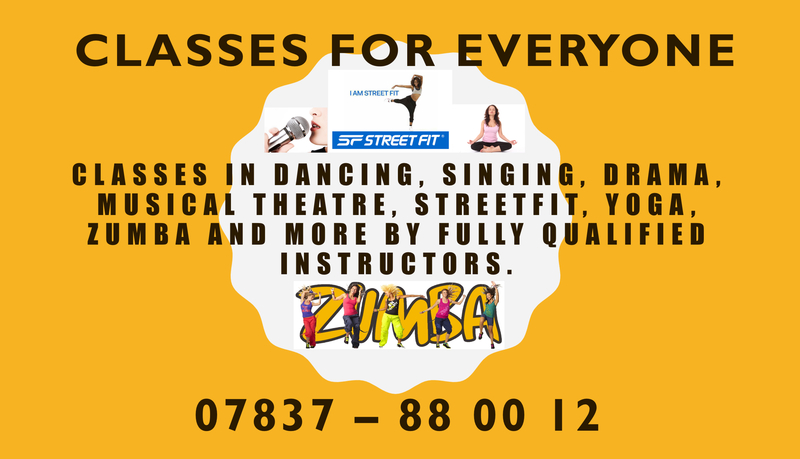 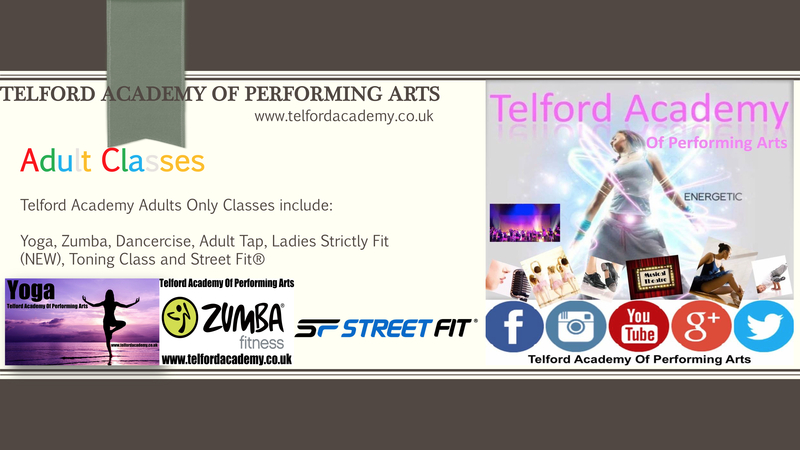 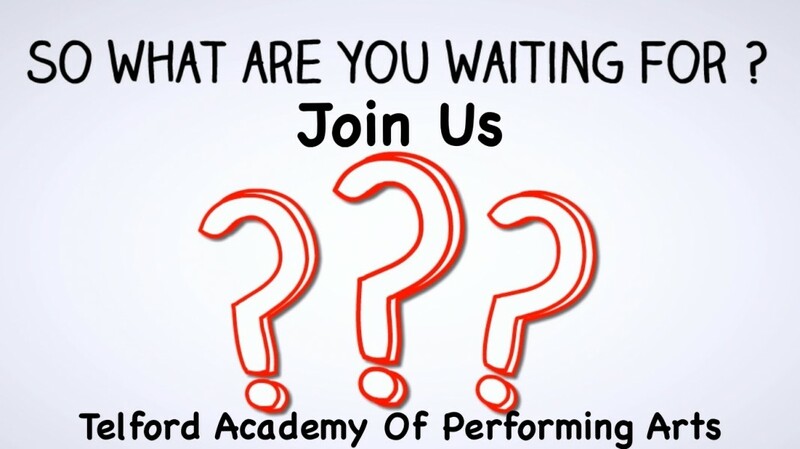 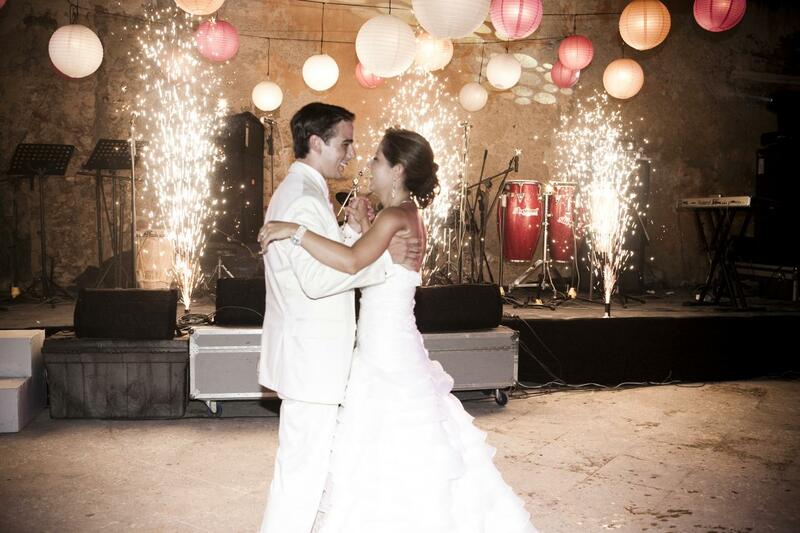 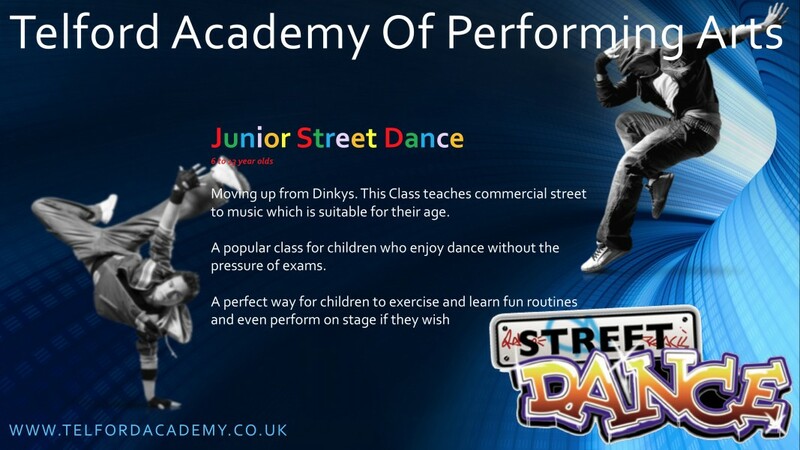 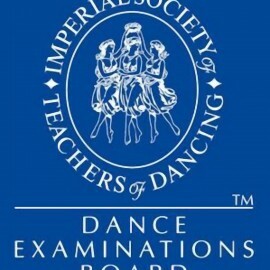 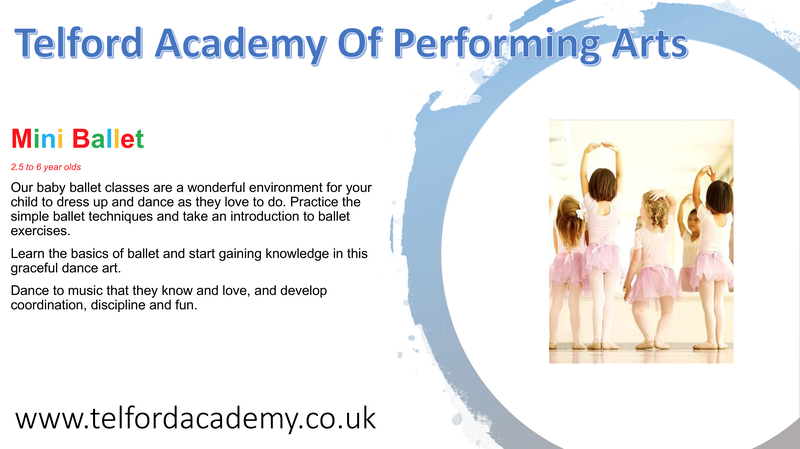 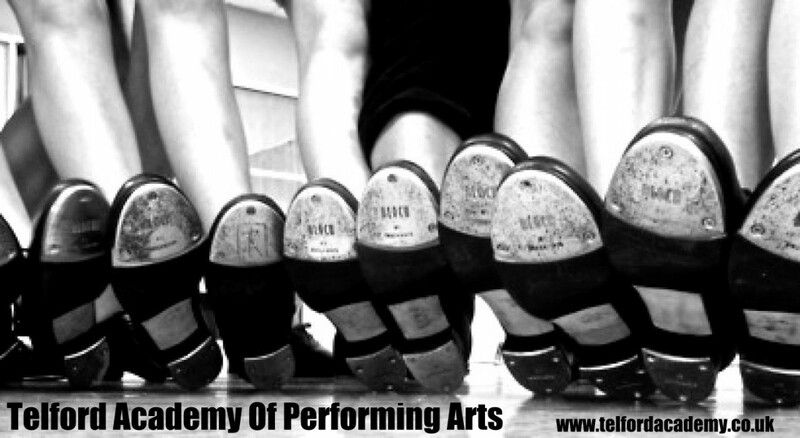 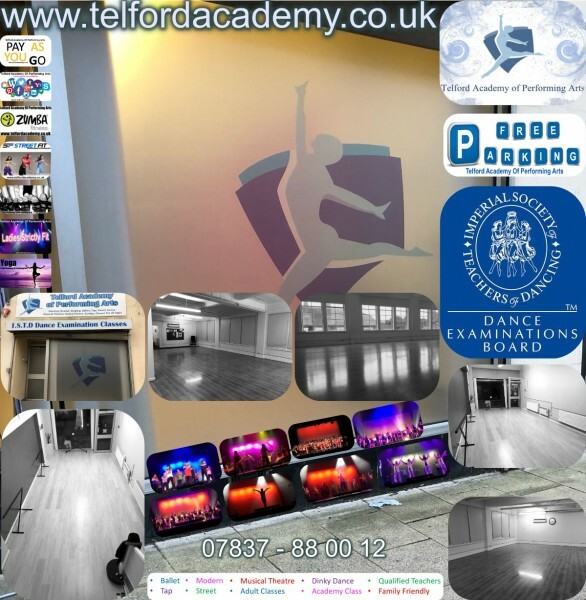 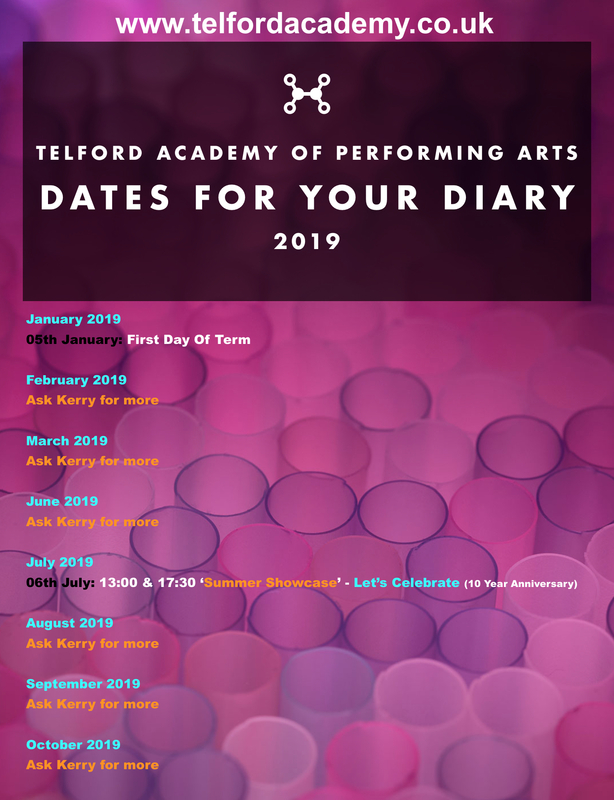 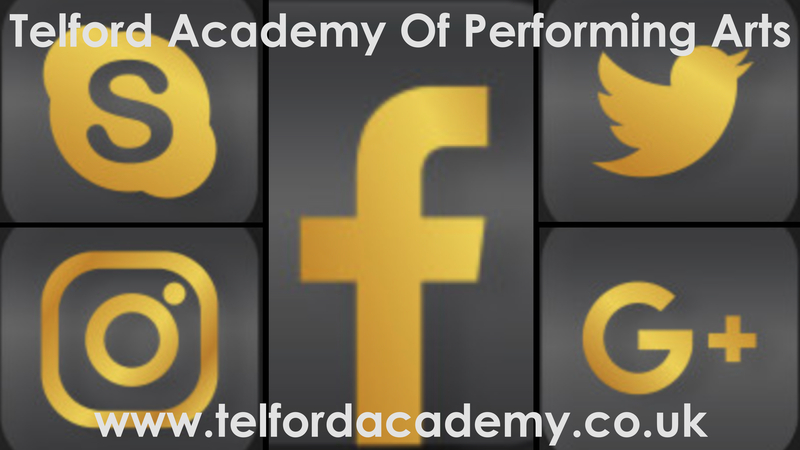 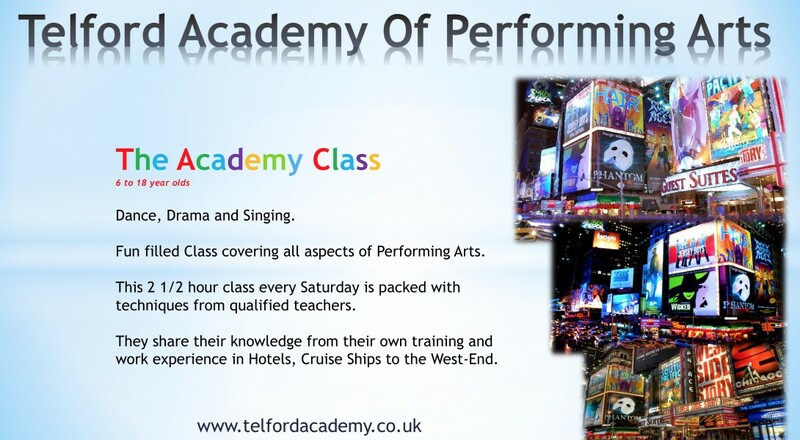 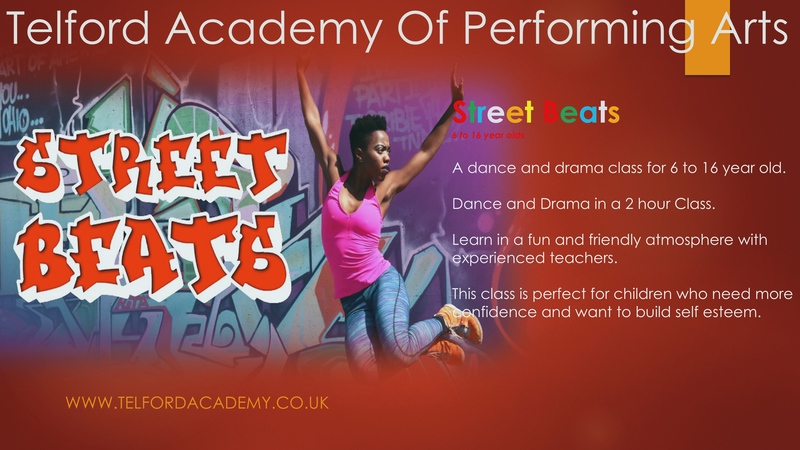 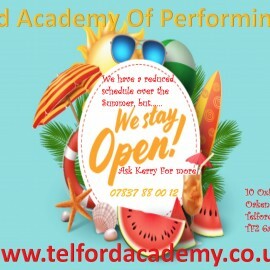 Classes in Dancing, Singing, Drama, Musical Theatre, StreetFit, Yoga, Zumba and more by Fully Qualified Instructors.